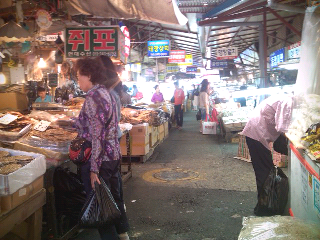 A loves to find markets around work to go to during our lunch time. We got to this one on our first market outing. 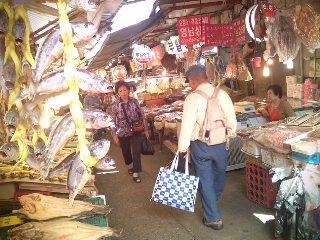 It turned out to be a dried fish market on the whole, and in bulks, too.